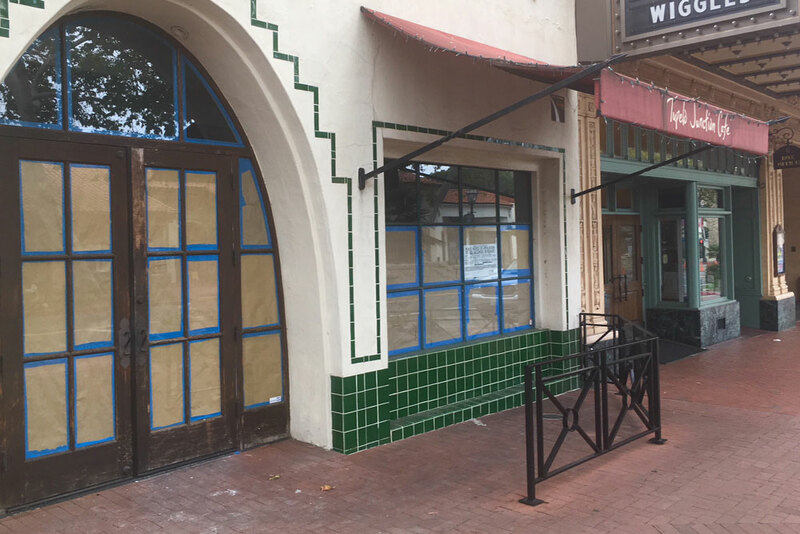 By Joshua Molina, Noozhawk Staff Writer | @JECMolina | May 24, 2018 | 9:07 p.m.
Mollie’s is coming to Santa Barbara’s State Street. The restaurant is owned by the same mother-son team who own Trattoria Mollie in Montecito. The Italian-food eatery is set to open the first week of June at 1218 State St., the former site of Tupelo Junction. Ahlstrand said property owner Ray Mahboob made him a nice offer on the space. He said he’s making some interior improvements to the site, mostly cleaning, because the the inside had been “neglected” by a previous tenant. There will be some slight reconfiguring and freshening up of the space, Ahlstrand said. “This is a great opportunity to be inside the theatre district,” Ahlstrand said. The restaurant will feature the same menu as the Montecito location.